One of 2016's most anticipated phones, the Samsung Galaxy S7 has the same design as last year’s model but has been updated with water protection and the much-missed memory card slot. Last year's Galaxy S6 was a bit of a fresh start for Samsung, which has always been at the forefront of performance, but has been criticised for making "plasticy" mobiles. Its metal-and-glass design was super-slick and the phone’s body was slimmer and lighter. This eye-pleasing design came at a cost, though. The S6 had neither a microSD card or a removable battery. So while the Galaxy S7 certainly looks similar to the previous model – it still has the beautiful aluminum and glass body – don’t be fooled into thinking it’s got nothing new to offer, because it certainly has. 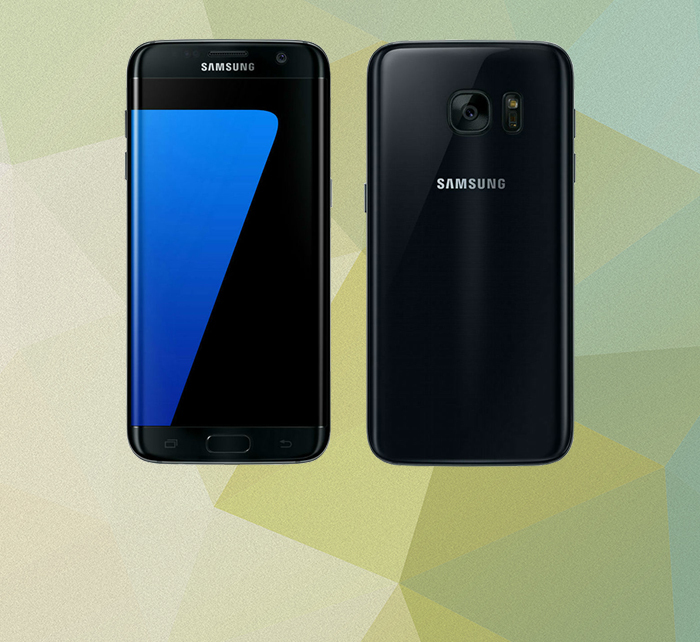 The Samsung Galaxy S7 now comes in two screen sizes: 5.2 inches for the standard S7 and 5.5 inches for the S7 Edge. The screen resolution is 2560 x 1440 pixels, the same level as the best competitors. While the construction quality was at its best with the Galaxy S6, there were a few too many compromises. The battery was no longer exchangeable and there was no memory card slot. The latter is now fixed, and a microSD, up to 200 gigabytes, can be simply slotted into the same cover where the SIM card sits. The Galaxy S7 is also water resistant, and has a classification known as IP68, which means it can be submerged in water to a depth of roughly 1.5 metres for 30 minutes. One of the most impressive features of the Galaxy S7 is the camera. Above all the pixels are bigger, which makes the camera more sensitive to light and capable of taking sharper pictures in dark environments. A new technique called "dual pixel", has also made the autofocus considerably more accurate. The mobile phone is powered by Samsung's own Exynos processor, it has 4 gigabytes of memory and 32 gigabytes of storage. The battery has 3000 milliamp-hour capacity too, which makes the Galaxy S7 slightly thicker than its predecessor. It is increasingly important to also have a wide selection of accessories for mobile performance. Samsung has launched a range of different ones, but the most interesting is a virtual reality camera called Gear 360th. The camera becomes a complement to the headset, Gear VR, which was released about a year ago, and has two separate lenses with 180 degree field of view. Together they can take complete panoramas, either as still images or video. The video resolution is just under 4k because of a different image format, or more precisely 3840 x 1920 pixels.